The Charleston Music Hall is thrilled to be teaming up with The Carolina Surf Film Festival and Channels to present a night of Surf Films in downtown Charleston, SC on Friday, July 14 at 8pm. We hope to make Surf in the City an annual event in which we celebrate the wonderful surf culture that helps make this city so great. We are stoked to be premiering Taylor Steele’s newest film, PROXIMITY, as well as Keith Malloy’s FISH PEOPLE along with a few shorts. Attendees can enter in to win some dope schwag and surf gear, and Coast Bar and Grill will be cooking up fresh fish and shrimp tacos in the lobby. Special thanks to Chad Davis & Kate Barattini for helping present this awesome event. 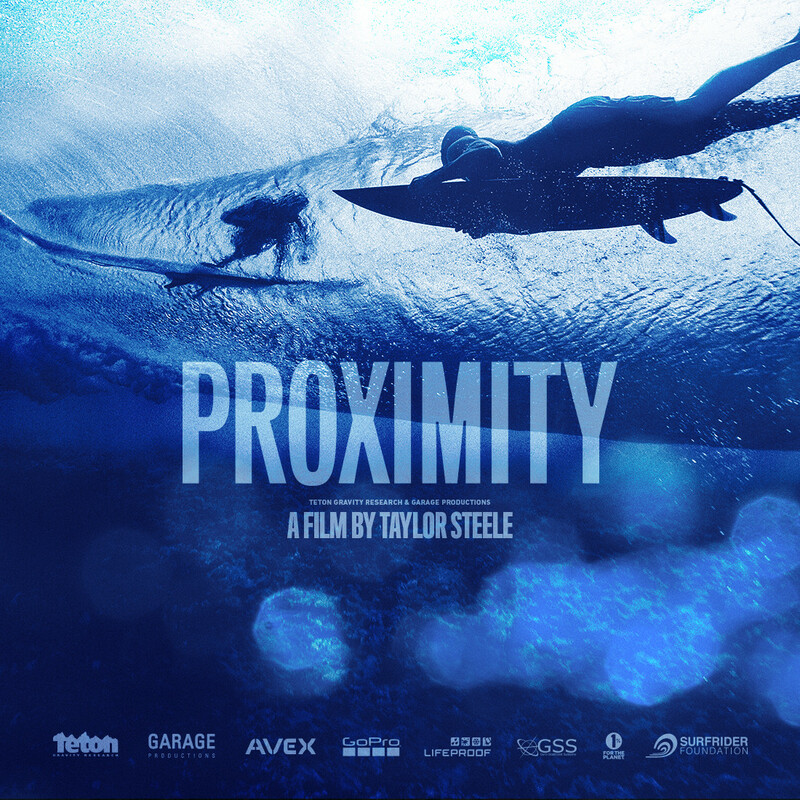 Taylor Steele presents, PROXIMITY, a visceral portrait of modern surfing. The film follows eight of the world’s best surfers – four legends and four rising stars – as they search for new waves and deeper understanding in exotic destinations. PROXIMITY features the most prodigious collection of surfing talent on the planet. From 11-time world champion Kelly Slater and current champ John Florence, to big wave icon Shane Dorian and breakthrough performer Albee Layer, these are the definitive talents from every aspect of the sport. A Film About Lives Transformed by the Sea. To some, the ocean is a fearsome place, but to others, it’s a limitless world of fun, freedom and opportunity where life can be lived to the full. A new documentary presented by Patagonia and directed by Keith Malloy, FISHPEOPLE tells the stories of a unique cast of characters who have dedicated their lives to the sea. From surfers and spearfishers to a long-distance swimmer, a former coal miner and a group of at-risk kids, it’s a film about the transformative effects of time spent in the ocean—and how we can leave our limitations behind to find deeper meaning in the saltwater wilderness that lies just beyond the shore. Tickets are $10 available at TicketFly Hotline: (877)987-6487 or visit charlestonmusichall.com.